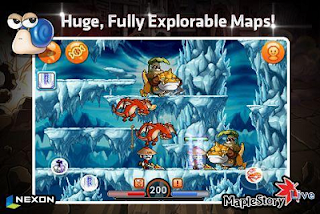 The world's favorite online RPG is now a MOBILE GAME! 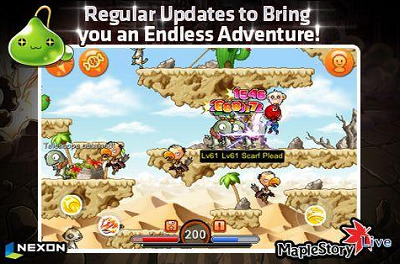 MapleStory is full of surprises...like this very special package! 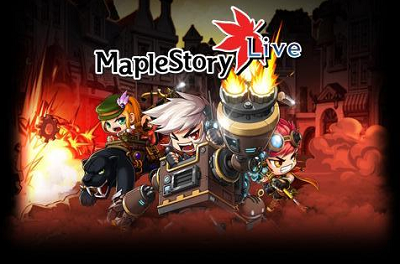 Download MapleStory Live Deluxe and get a very special package!